Although you can probably learn faster and better from a private guitar teacher, modern times offer a lot of alternatives. One of them is online learning. This is by far the most convenient way of learning pretty much everything, which includes playing guitar as well. Fortunately, the choice is amazing, as there must be hundreds, or even thousands of websites that offer tons of video lessons for beginners, intermediate and even advanced players. With such a wide offer, it may be hard to pick the right one for you. Fortunately, some of them are free, while those that require membership usually offer a short trial period. Finally, many of these lessons, especially for beginners, can be found on YouTube. 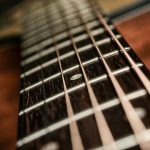 For more than two decades, GuitarTricks is one of the first sites about guitar lessons that come to mind and there is a long list of good reasons for that. With over 40 instructors and more than 11.000 lessons, this site covers pretty much every playing style. Besides tons of hi-quality material, another strong point is that everything is organized pretty well. This particularly refers to, now already famous, subscription levels, which start with basic access and ends with personal, one-on-one live lessons. Tons of jam tracks are included as well. Due to its reputation, monthly and yearly fees are a little bit above-average, but you can count on 60-day satisfaction guarantee. A 14-day free trial is included too. This site is unparalleled in many ways and I will mention just two of them. The first one would be the fact that there are more than 40.000 video lessons. The second one is that there are hundreds of instructors. Among them, you can find lessons from guitar legends like Tommy Emmanuel, Steve Vai, and Robert Ford. Despite the quantity, TrueFire definitely isn’t one of those sites that try to cover pretty much everything. Beginners won’t find too much use in this place, as there aren’t many song lessons and similar beginner things. 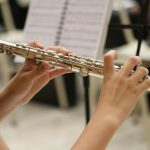 On the other side, intermediate and advanced players will definitely benefit a lot from these lessons. Although completely free, this site definitely has plenty of great things to offer. Led by just one person, it definitely can’t match some others in terms of production, or in quantity. On the other side, the quality of lessons in pretty amazing and there is no doubt you can learn a lot of great things here. With tons of tutorials on popular songs, playing techniques and various styles, Justin Guitar aims primarily beginners, but there is a lot of content for advanced guitarists as well. The site is completely free! Compared to most guitar-lessons sites, membership on this one costs a little bit more. However, it stands out for its pretty interactive character. This is practically a live stream platform. In practice, this means not just pre-recorded content, but live lessons as well. Besides typical lessons, JamPlay also offers live questions and answers on a daily basis. Finally, there are open mic sessions, so you can jam with other students. A 7-day free trial is offered. These two channels are led by the same guy, Marty Schwartz, which is pretty much a YouTube legend. Combined, these two channels have more than 2 Million subscribers, so we won’t waste any more words in introducing this man. Marty is a great instructor, which focuses mostly on beginner guitarists. Most of his lessons are about learning famous songs or playing styles of particular guitar heroes. Blues and Rock are the main styles on these channels, but there is much more. All content is free. Mr. Wallimann may not have Millions of subscribers on his YouTube channel, but I’m pretty sure that even accomplished guitarists can learn a lot from this man. He is one of the most gifted teachers you’ll find on YouTube, with a pretty unique teaching approach. Compared to most instructors, his approach is far more musical, as he doesn’t focus on the technical aspect of playing only. He will help you to apply your knowledge in a much better way and the most amazing thing is that he encourages others to build their own music style. The channel is mostly for advanced players and you can also find a fine amount of gear reviews. The most amazing thing is that everything is free and available on its YouTube channel. Hal Leonard is pretty much a legend these days and Guitar Instructor is one of his most successful projects. This website offers a lot of content and it is primarily designed for those who have just started with learning. Of course, there is Leonard’s famous six-path learning method, which helps a lot if you want to learn a specific style, from classical to electric guitars. Once you pay your membership, there are tons of lessons available. However, the amount of free content is a little bit disappointing. Fees aren’t high, while a 7-day free trial is included as well. If you’re an absolute beginner, this is one of the best places to start. Guitare offers a lot of content and most of it is for those who just started with playing. The whole site is led by Nate Savage, who is a pretty experienced instructor, particularly for beginners. The site covers various playing styles, pretty much from blues to metal genres, both acoustic and electric guitar. Another thing that should be mentioned is that Guitareo offers a lifespan membership, You will hardly find that on any other place. Guitar Compass is one of the longest-living names in the business. It started in the pre-internet era, way before websites even existed. For more than three decades, Guitar Compass remained one of the household names and it is one of the best learning platforms for beginners these days. One of the best things about this site is the price, which is very affordable. Moreover, many lessons are completely free and you don’t even need to sign in, which is a pretty rare thing these days. Also, many users praise its great navigation and easiness of use. This is one of the youngest teaching platforms around, as it started less than two years ago. However, it gained huge popularity, due to the fact that Fender is one of the world’s largest guitar makers. Currently, this site focuses on beginners and already has a quite large base of lessons. You can learn pretty much everything, starting from chords, scales, and various playing techniques. Also, there is plenty of popular songs you can learn to play. On the other side, intermediate and advanced players can skip this site at once, though we presume things will become better in the future. Another important thing to mention is that the site looks amazing. It is very stylish and also extremely easy to use. A free 30-day trial is included as well. 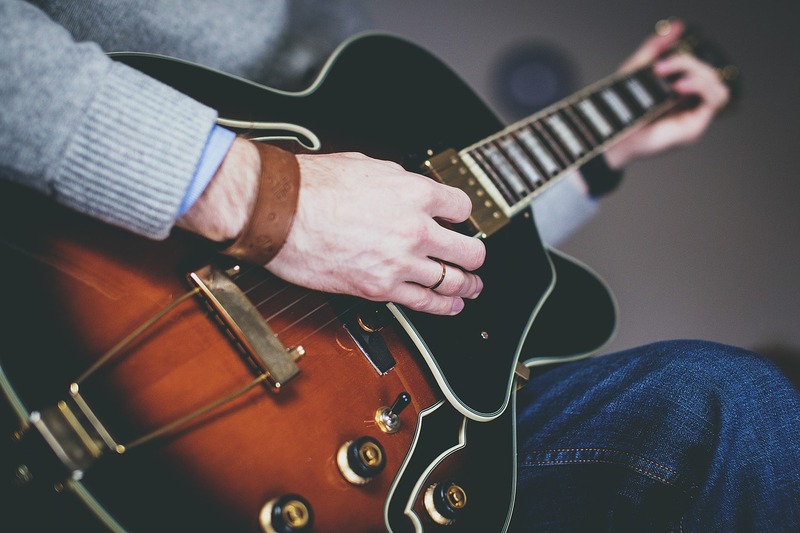 As you can see, some of these sites are specialized for specific groups of guitarists, while others are pretty general and offer a wide range of lessons of various styles, both for beginners and those more advanced. Best lessons are usually on those sites that require membership, but a lot of amazing things can be found on free sites as well, especially on YouTube channels. After all, even paid websites offer at least 7 days of trial period, so you have enough time to get familiar with it and decide if you want to pay or not. Keep in mind that these are just my recommendations and that there are many more places to check as well.